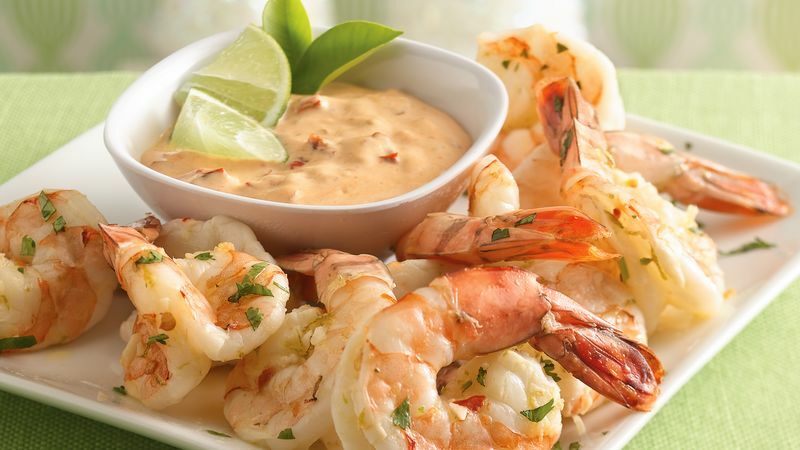 Don’t worry if the shrimp cool off on the buffet table. They are delicious hot or at room temperature. Store any leftovers in the refrigerator. If you don’t want to butterfly the shrimp, you can just place them in the pan and bake, turning once, until pink.